CLU Families and friends are welcome to attend the Annual Student Art Exhibition reception which is free and open to the public. 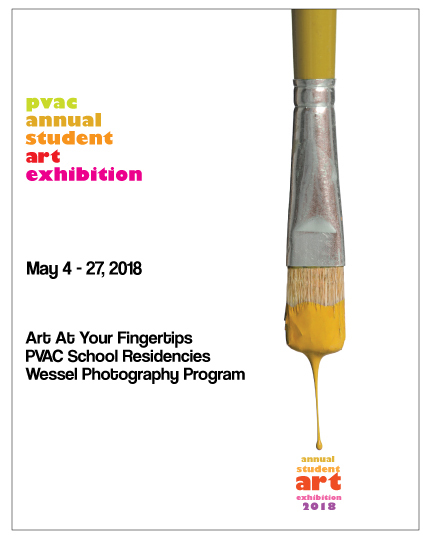 This exhibition highlights this year’s artistic creations from Palos Verdes Art Center’s school-based outreach program Art At Your Fingertips and will run through May 27th, 2018. Stop by as you are able and enjoy the display of CLU student Box Troll projects and other student creations from participating schools!